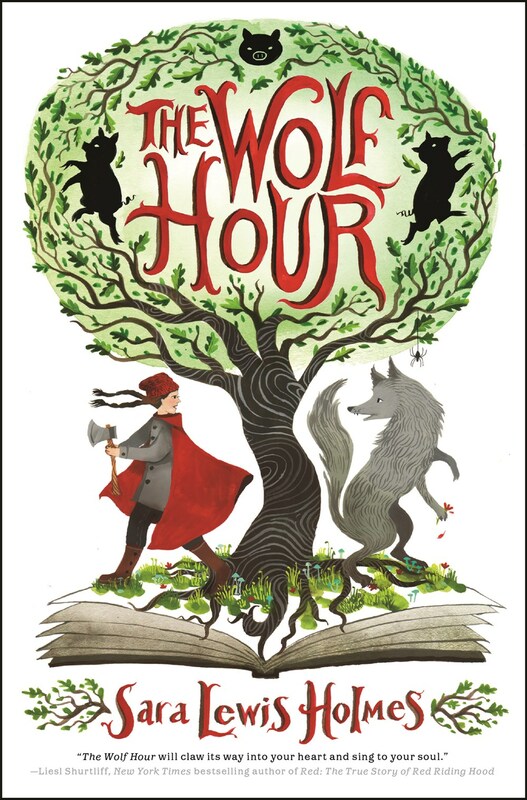 We welcome Sara Lewis Holmes to the bookstore to present and sign her new book, The Wolf Hour. Welcome to the Puszcza, an ancient forest, a keeper of the deepest magic, where even the darkest fairy tales are real. Here, a Girl is not supposed to be a woodcutter, or be brave enough to walk alone. Here, a Wolf is not supposed to love to read, or be curious enough to meet a human. And here, a Story is nothing like the ones you read in books, for the Witch can make the most startling tales come alive. All she needs is a Girl from the village, a Wolf from the forest, and a woodcutter with a nice, sharp axe. Unable to make it to this event? You still can get a signed and personalized copy of this book! Give us a call at 703-548-4092 or email order@hooray4books.com by Mon., Oct. 9.